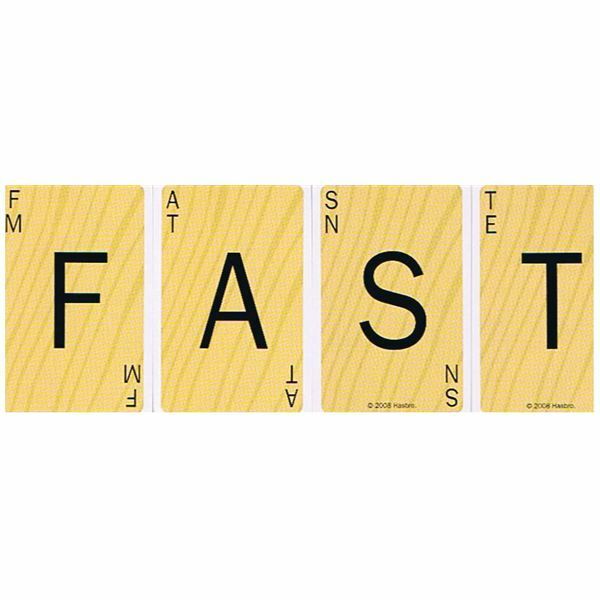 Hasbro games offers a fast-paced word game at a rock bottom price with “Scrabble Slam!” Though this game resembles upwords more closely than Scrabble, it is a fun, fast, accessible word game that takes only a few minutes to learn. Play is quick, and rounds are done in about five minutes. The Scrabble Slam Card Game is not that difficult, but if you lost your rules, picked up a used copy, or you just needed clarification on a small game-play issue, I’m your man. 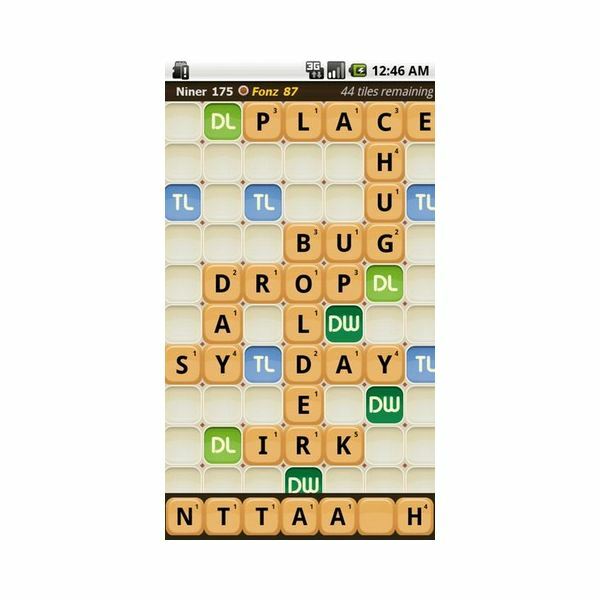 If you’re looking for some fun online gaming, look no further than one of the several Scrabble games for Android – it’s tense, it will test your word power, and most of all, it’s fun! 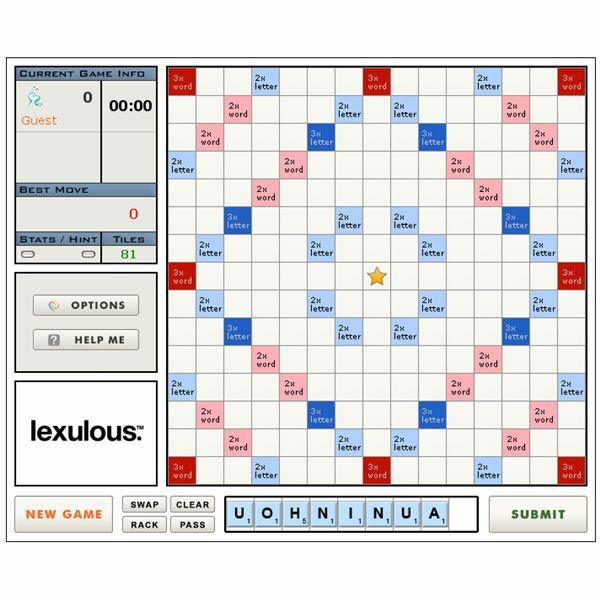 Lexulous is a word game much like Scrabble, but with a few key differences. One thing that remains the same, however, is the dictionary they use for valid words to play. Lexulous uses the official Scrabble dictionary. Want help finding words? While part of the fun of playing Lexulous is testing your knowledge of vocabulary, sometimes you run into games where you just can’t stay ahead. 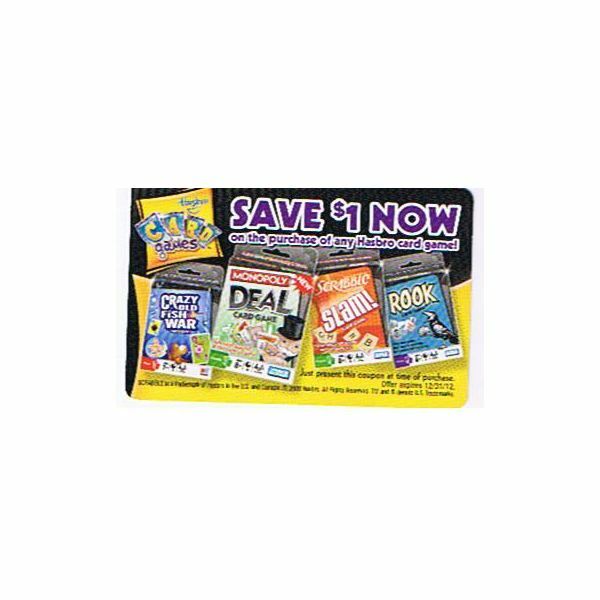 Whether the other person is lucky and blowing you out of the water, or they’re using a word finder themselves, fight back with these word finders! 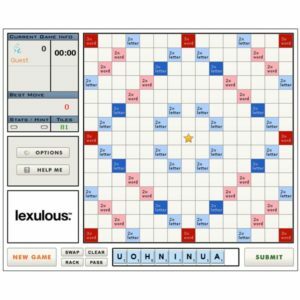 Lexulous is a crossword board game much like the ever-popular hit Scrabble, played free online. 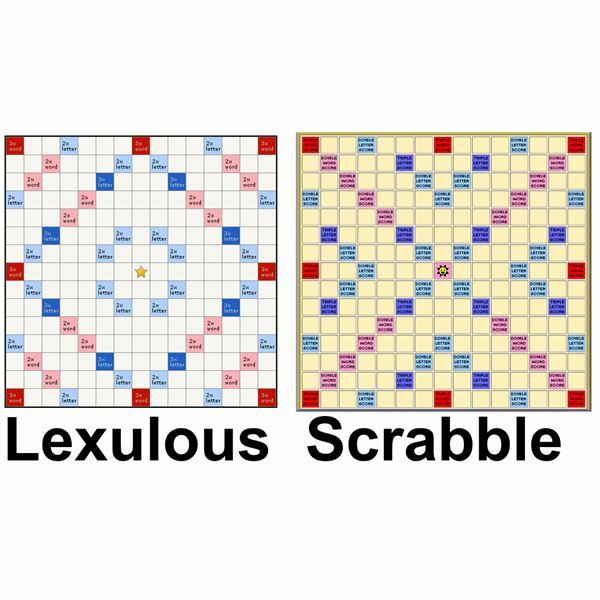 What makes it different from Scrabble is how Lexulous is scored. Check out this guide to Lexulous scoring! 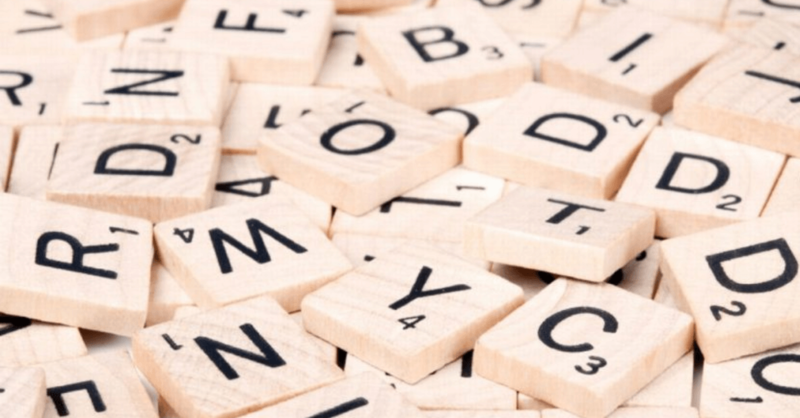 For those who love the classic table top Scrabble game, there are some online versions that offer just as much fun in an interactive way. Scrabble Online is a exciting way to pass some time on a busy day, and I think I have found the best version of this favorite childhood game of mine. 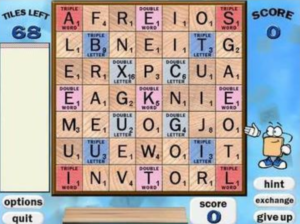 The best place I have found to play Scrabble Online is Pogo.com.